There's just nothing like fresh milk. In terms of nutrient content, health benefits and just plain good taste, nothing beats it. Fresh milk is rich in enzymes and contains all 22 of the essential amino acids. 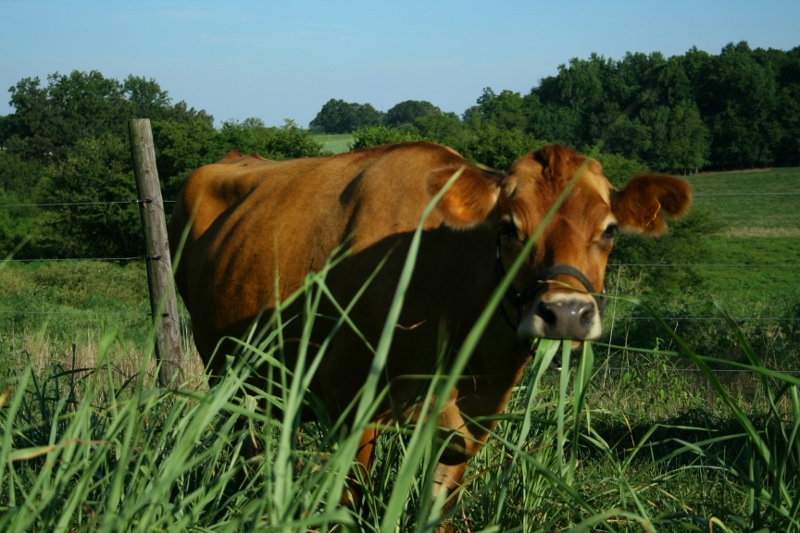 With our herd share program, you can enjoy the fresh raw milk from your portion of the herd. 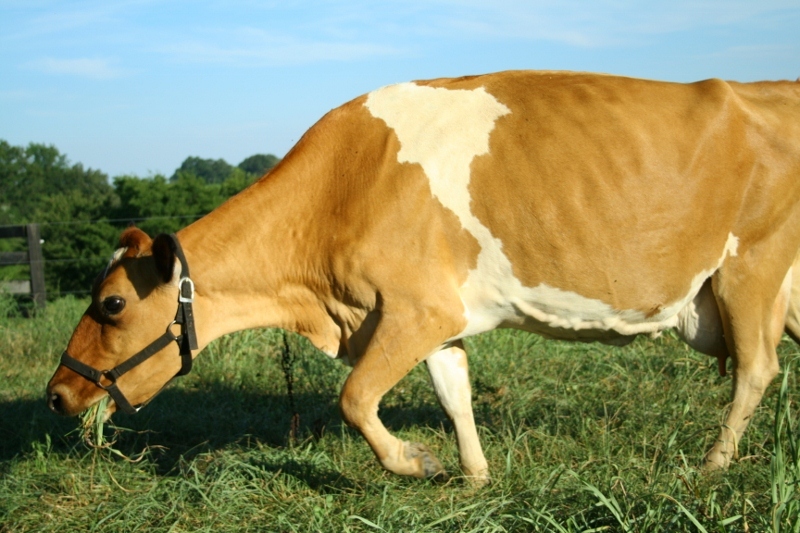 We have Jersey cows that produce clean, sweet, creamy and smooth milk. They graze continually on pasture with clover, alfalfa and other grasses and only eat a small amount of local grain while milking.